How much would I charge? 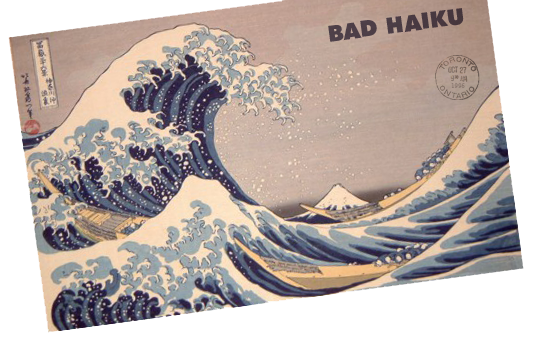 My haiku's are so profane? Moses was a warlord too. Jesus is the Lord of Peace. Haiku #63685, by TTGFP. The Lord Jesus was ahead of his time. Haiku #63678, by La Illaha Ill A FARRRTTTT ! I know God is real. that He gave His only Son. But no one SHOULD eat Pringles. Pringles are not of the earth. Learn to make potato chips. Haiku #63661, by TTGFP of And Cheetos are just outright Satanic!